There is no birthday, only death. Doug Lindzy was known to wrestling fans at various times as “Mr. High” Doug Gilbert, The Masked Professional, or simply “The Pro”, and Redbeard. He appeared in the ring all over the U.S. and Canada. He wrestled for the NWA and WWWF, then moved his family to Omaha to work for the AWA. He was an agile high-flier and for much of his career wrestled under a mask. But he also once body slammed André the Giant. He died of Alzheimer’s Disease on November 4, 2013, at the age of 76. He was known as Ushinosuke Hayashi or Mr. Hayashi. 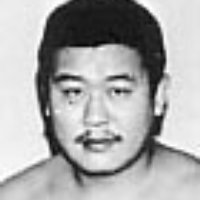 He spent almost his entire career in Japan, but he did have some matches in North America in the mid-70s. He wrestled his only match for the WWWF on April 2, 1975, in Hamburg, PA. He and Don Kernodle lost to The Blackjacks. 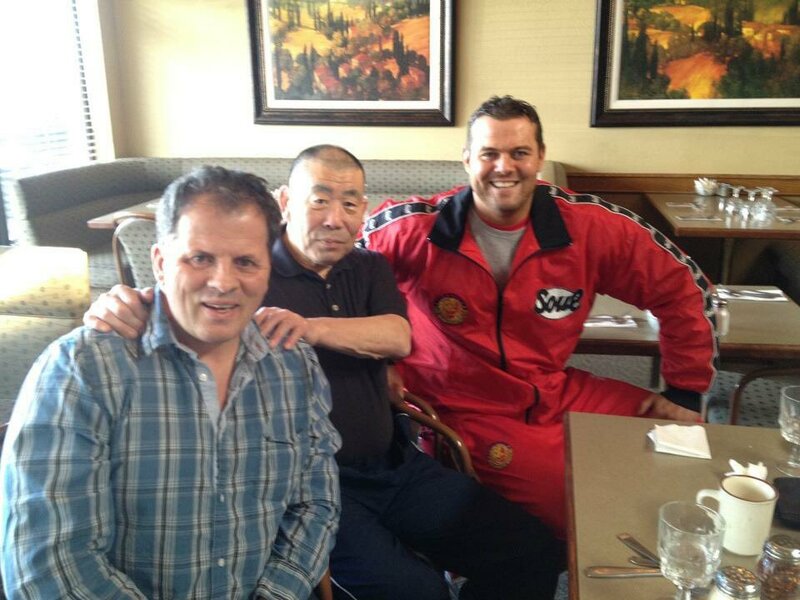 He wrestled in Stampede Wrestling for about a month later that year as Charlie Hayashi. He spent most of 1976 in a back-and-forth feud with Joe Turner in Jim Crockett’s Mid-Atlantic Championship Wrestling. He also had one match against Boris Malenko that year. Hayashi died on November 4, 1999 at the age of 57. Tokyo Joe came to Calgary to train in the famed Hart Dungeon. He was also a talent scout for NJPW and helped Bret Hart, Davey Boy Smith, and other American stars become stars in Japan. He also trained Jushin Thunder Liger, Tyson Kidd, Natalya, and David Hart Smith. He passed away on November 4, 2017 at the age of 75.